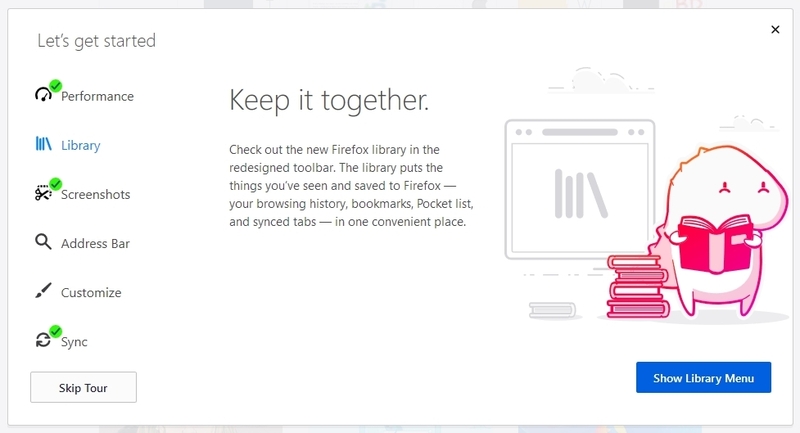 Has Firefox opted you into any of its studies? 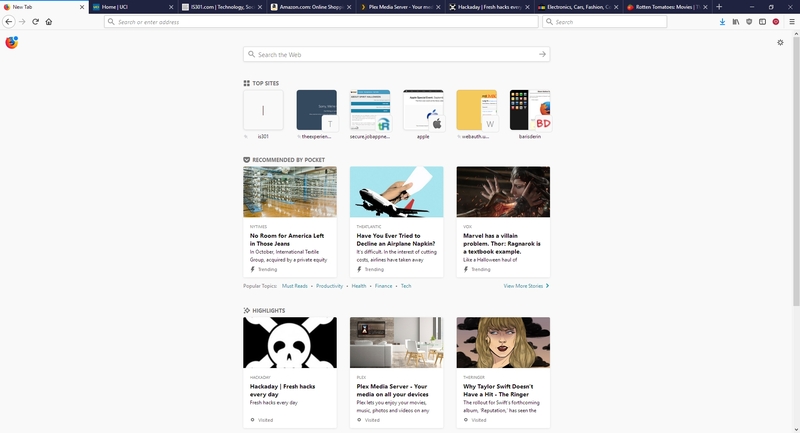 Remember my previous post that talked about the fantastic new version of Firefox, especially the full-screen screenshot capability? 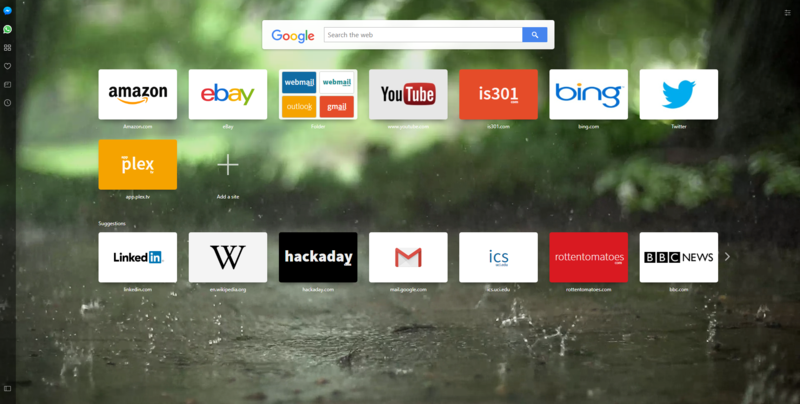 I still haven’t adopted it as my main browser, but I was so impressed with th overall changes that were made, I’ve found myself using it more and more; certainly more often than I have in the past. High five for no more memory leaks! Anyway, when I started it up today, it opened to the screen you see below. I was intrigued, especially considering the great improvements they’ve made so far, but as I read through it I also became a little curious. It’s talking about tracking us for usability study purposes, which I’m completely for, but is there anything they perhaps are not telling us? I had no idea the drill down that was about to happen. 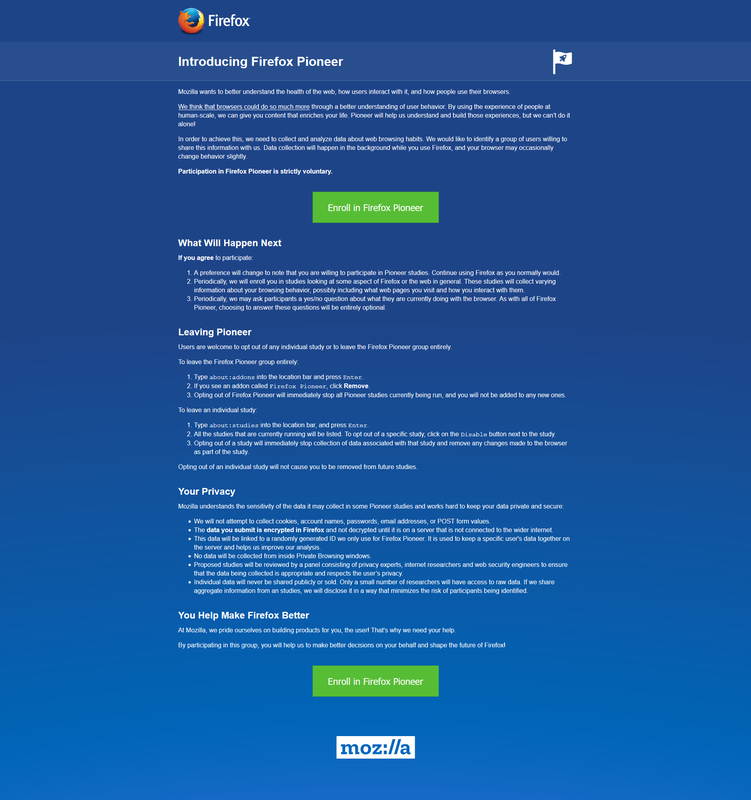 This is a new initiative called Firefox Pioneer, which aims to discover how people use their browsers, as well as what they vaguely refer to as ‘health of the web.’ They are careful to note that you need to opt in, which is good, and they are pretty clear about what they will and will not do, and what you can expect in terms of privacy, monitoring, opting out, how private sessions play in, and so on. I do get the feeling they are striving for high-level transparency here and acting in good faith, but perhaps a deeper dive into what they could do is warranted. 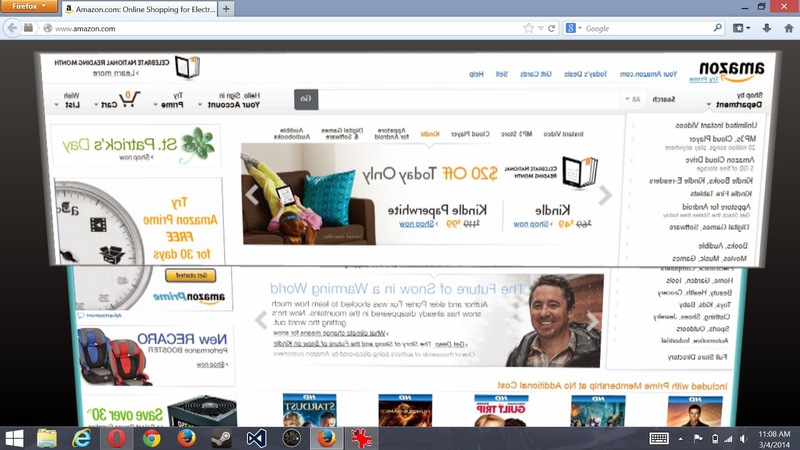 I should also mention that while Firefox allows for full page screenshots, that option was not available here. 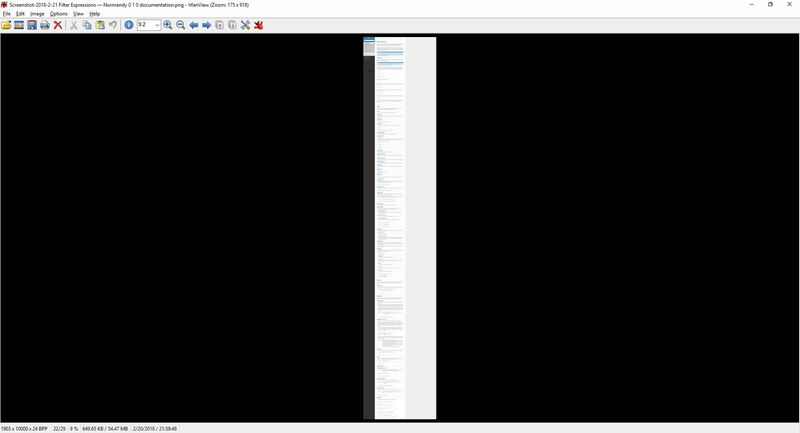 I had to open the page in Opera, save it as a pdf which Opera allows compared to Firefox’s screencap capability, open the pdf in Firefox, and then I could save a full-page screenshot. Very curious, but a triumph for ingenuity. As the page indicates, you can type about:studies into the address bar and see which studies you’re part of, which have completed, and which are available. 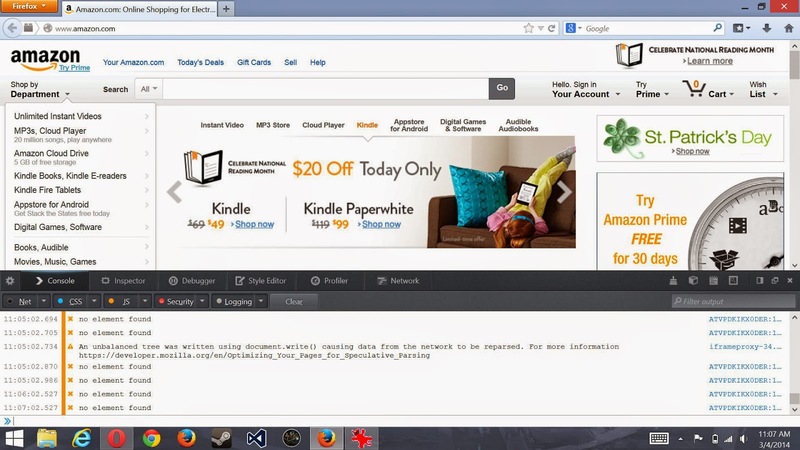 In fact, you can type about:[topic] into the address bar to discover many interesting things. To see how extensive this capability is, you can see a list at this link. For a real fun time, try about:config – it shows this not at all scary warning, which is really just trying to be funny before letting you access settings. 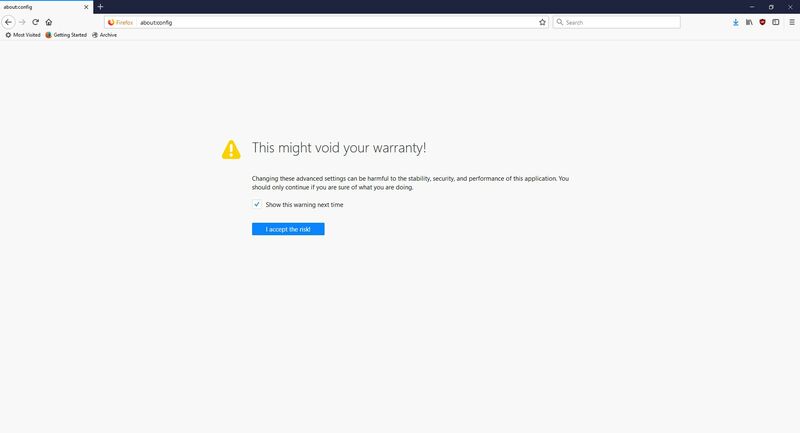 I would normally be for this, however it’s incredibly unclear as to what’s going on if someone isn’t familiar (it fooled me too), especially as it says ‘this application’ and not ‘Firefox.’ Why the pseudo-third person? Clicking ‘I accept the risk!’ takes you to a configuration page that isn’t much better in terms of readability or functionality. 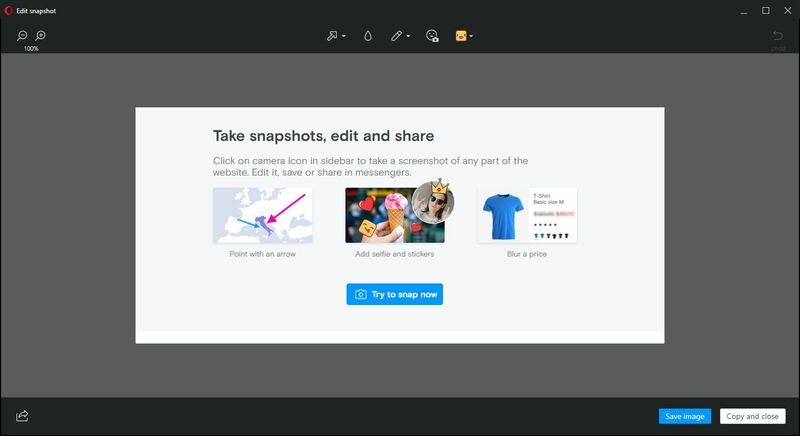 A collaboration between Mozilla and the creators of Mr. Robot? Someone’s reality is different than mine? What is going on here exactly? I clicked on Learn More and was taken to their SHIELD page where I learned all about their SHIELD studies, which they claim are to test new features, however from the original request it’s clear they test more than that. I also can’t figure out why it’s capitalized in such a way; I found no evidence it’s an acronym. A deeper dive led me to another Shield page where it’s maddeningly no longer capitalized, and that’s where I found, towards the bottom, a very concerning entry called ‘Normandy – User Profile Matching and Recipe Deployment.’ I wasn’t completely sure what that meant, but it stood out as sounding perhaps not so good. Just the name is curious: If you’re not familiar, and you should be, Normandy happens to be the location in France where the United States, Britain, Canada, and some of France itself launched the D-Day invasion against the Nazis in 1944. Did you ever see Saving Private Ryan? The opening scene was Normandy. I can’t help but wonder why Mozilla has named this bit of its process in such a way. It may be common knowledge, I don’t know, but it was new – and enlightening – to me. You’ll notice the first item there, “Filters for Shield Targeting.” That took me to another interesting page, the very first paragraph of which states how certain users can be pegged for recipe execution in their browser, and the means by which that is done has access to location and locale (I’m uncertain as to how those differ in Mozilla parlance). It’s further down the page that you begin to see all the ways you can be tracked and monitored. I was going to take a screenshot and crop in the sections that were most troublesome, but there are SO MANY it simply was not possible. To give you an idea, here’s what a screenshot of the page looked like in my image editor. I should also add that from a pure design perspective, they are really not using space efficiently. So there’s a Normandy server, and Normandy is also an object that contains what they call ‘general information’ about the client. 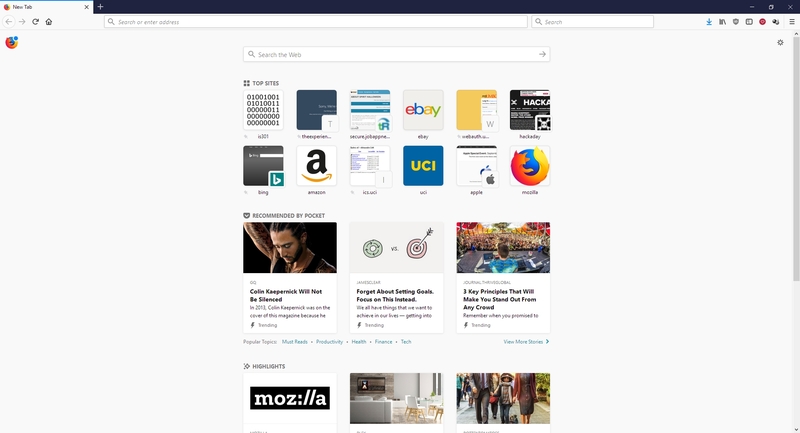 Client in a case like this should indicate the browser itself, not the person using it, but separating the two is not so easily done, and as a designer / developer, you’re ultimately trying to learn about the user, about their wants, needs and habits, so you can provide a better product. I have no problem with that, and in fact am completely on board with their Heartbeat initiative, but that is relatively benign. Anyway, back to the above screenshot. They can track a lot, and in the crop below, you’ll see they do something interesting called bucket sampling. I’m intrigued by what this would be used for and how / why / when / etc., so I will have to dig even deeper. I’m guessing it’s some kind of parsing via demographics / usage statistics, but I’m not completely sure. 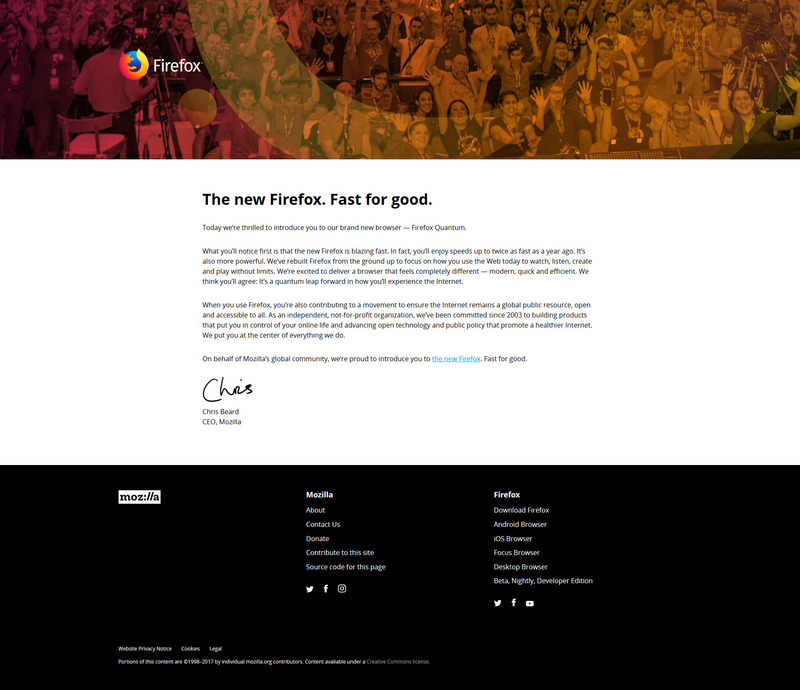 I only found one mention of it on Mozilla’s site, on this page towards the bottom under the heading “Filling the Gap,” but it does lend credence to my assumption. 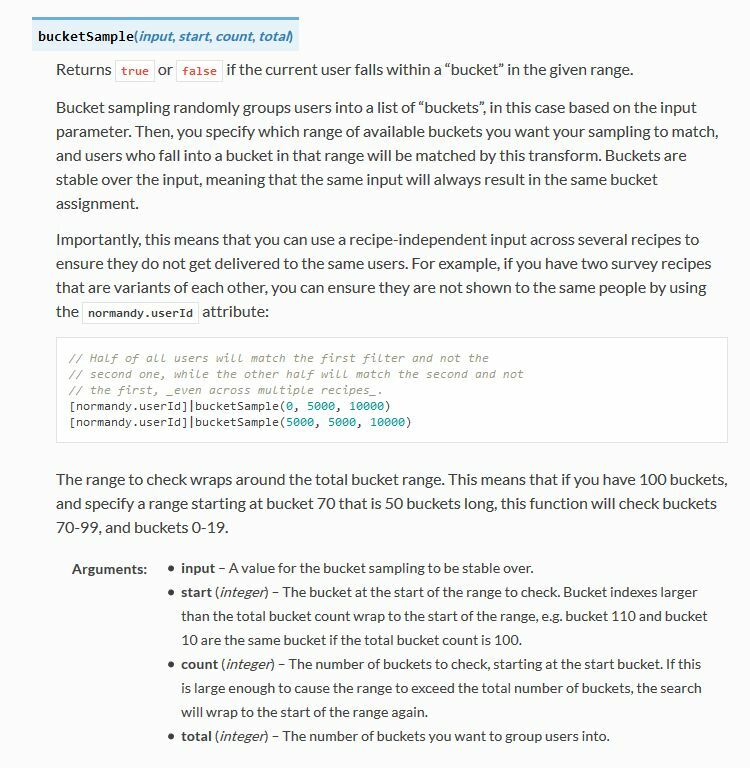 While there’s no formal method known as bucket sampling, it’s something we do, in effect, all the time. I’m looking at you, marketing! So what does all of this have to do with the study that started this whole post? To be quite honest, this rabbit hole didn’t tell me anything I, or any of you, didn’t already know: It’s very easy to track you online, and not just the websites you visit. Where you are, what software you use, what OS you have, whether you’re a new user or experienced, how many mobile and desktop clients you have, how long you stayed at a site, they can even track if you’ve enabled Do Not Track! And while this sounds like a conspiratorial, tinfoil-hat rant, I actually am not overly bothered by it. I don’t do anything outrageous online other than download Sega Genesis ROMs, because I’m dangerous and like to live life on the edge. But other than that it’s all pretty boring. My issue was mainly that Mozilla may be opting us in to studies without formally informing anyone, and that I just can’t get behind. This was originally going to be a very short post that I thought could be whipped up in about fifteen minutes, but it instead turned into a downhill slalom. Oh, one ore thing – In the latest build of Firefox, Mozilla has also made individual cookie management much more cumbersome. I don’t use that feature a lot, but it is definitely not something people should have to go in to the developer console to access. I love the new Firefox, but this isn’t good – user control should be at the center of all commercial software development. Get it together, Mozilla. 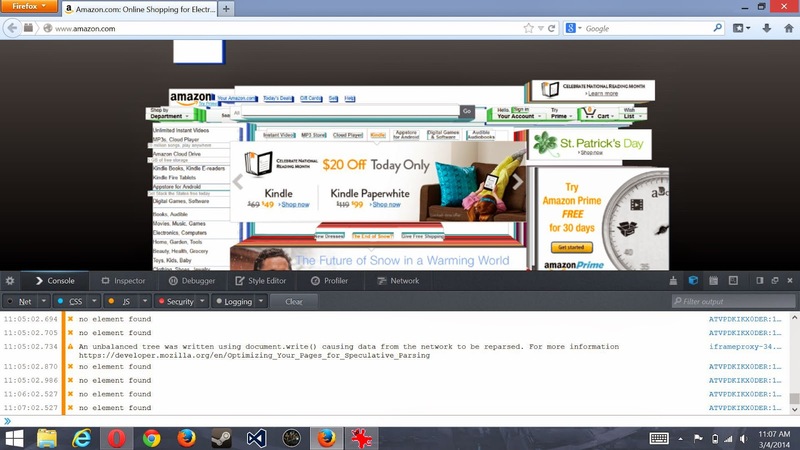 Have you ever wondered exactly how web pages are developed? What coding is involved, or plug-ins at either the client-side or server-side allow for the various elements you see on a page? You can always view the code of a web page by right-clicking on a web-page and select ‘View source,’ but that doesn’t tell you much if you’re uncertain of what you’re actually viewing. 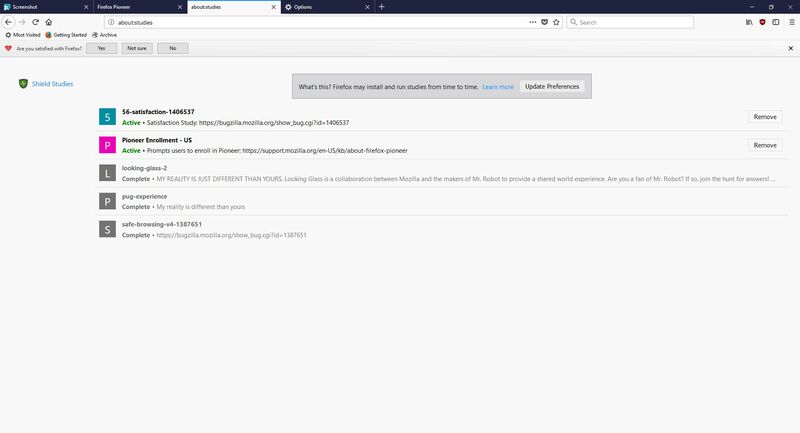 Bring up Firefox, go to any site you want other than Google (because the page is so sparse) and press the [F12] key (You might possibly need to press [Fn]+[F12] if nothing happens). You will see a developer’s window open at the bottom of the page as you can see in the image below. On the right side of the menu bar for this new window, you will see an icon that looks like a cube. It is the second one from the left in the right-side group of icons. I have circled it and indicated with an arrow in the image below. 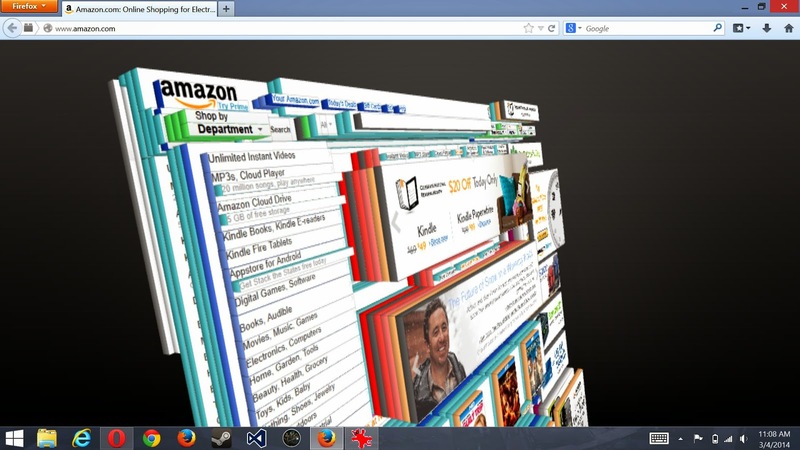 If you click on that button, it will cause the page to retreat a little into the screen, and take on a layered 3-d view as seen in the following image. You can now close the developer window by clicking on the ‘x’ on the far right of the menu bar, or leave it open if you wish. Using your mouse, you can rotate the page, spin it around, and view it from any angle. You can even view it from the back. Refreshing the page or pressing the cube icon will reset it to it’s original webpage condition. 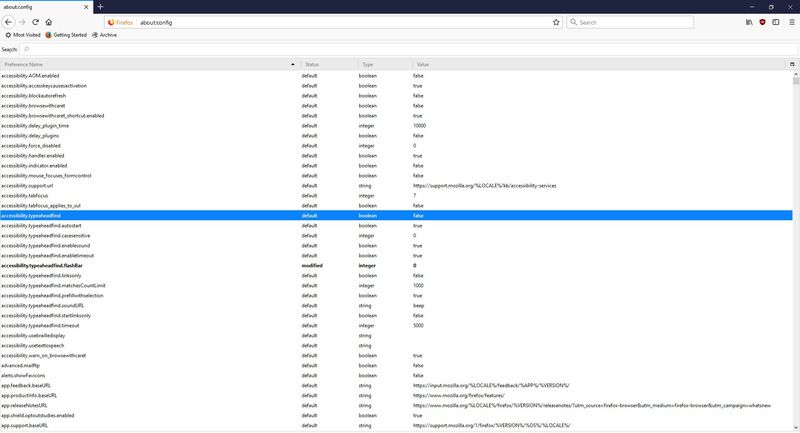 IF you leave the developer window open when it does, you can see all the elements load. 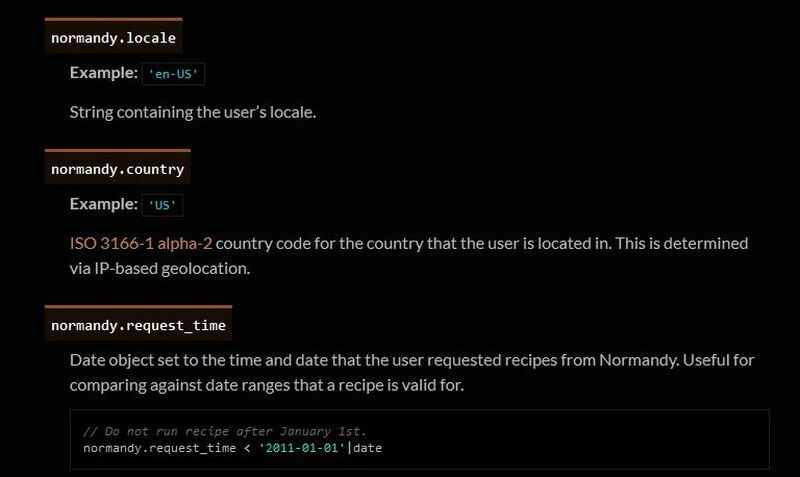 The purpose of the layers that you see is to show how much code, or how many ‘wrappers’ (special code that performs a specific function) are required for each element on the page. For example, in order to display an advertisement, the page needs the space for an advertisement to display, then it has to have code that pulls the ad, then it needs code from the specific advertiser, and so on. Each of those would be a layer. For an interactive element, layers of code would be needed to specify the content, the interactivity, etc. It’s a good way of seeing how much actually goes in to making sites like these. If you try others sites, you’ll get some idea of how involved their design is.